When you invest in real estate using an IRA, you benefit in many ways: The revenue stream from rental income isn’t taxed and the growth in market value isn’t taxed as it accumulates. Better yet the growth from the sale of the property while inside an IRA escapes taxation as well. But be careful! There also are a few pitfalls that can jeopardize the tax-advantaged status of those accounts. If an IRA engages in a prohibited transaction, the IRA ceases to be an IRA as of the first of the year the prohibited transaction occurs. This determines the kind of transactions you can undertake with your assets, and the people you may deal with. 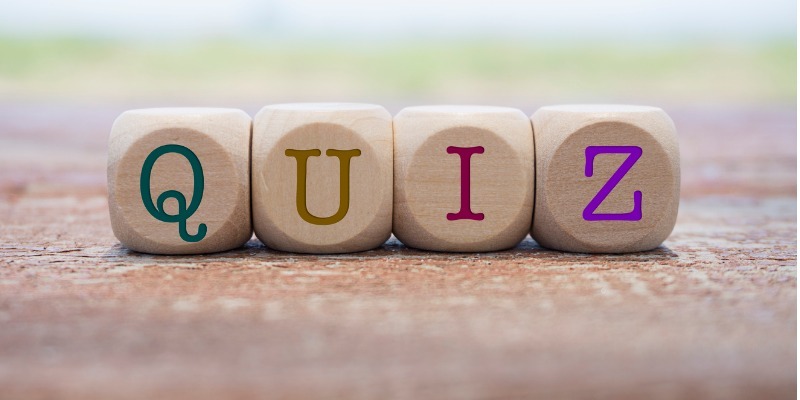 Here’s a little quiz to test your knowledge of both prohibited transactions and disqualified persons. True. This rule is part of the IRS “prohibited transaction” regulations, intended to prevent account owners from conducting business for the purpose of personal gain or self-dealing, rather than saving for retirement. The thinking is that when a spouse or child, for example, profits from a transaction with the IRA, the account owner also profits. When a disqualified person engages with assets held in an IRA, it is called a prohibited transaction. True. Disqualified persons and prohibited transactions go together like salt and pepper. When you hear “disqualified person” think “prohibited transaction” and then think twice about proceeding with the transaction. It’s all right to lease an apartment in the multi-family building owned by my IRA to my daughter as long as she goes through a rental agency to complete the transaction. False. Regardless of how she rents the apartment, your daughter is a disqualified person. You may not sell, exchange, or lease a property owned by your IRA to a disqualified person. This is considered a prohibited transaction under the rule that bars the transfer of any IRA income or assets to, or use by or for the benefit of a disqualified person. It would be a prohibited transaction to hire my grandchildren to mow the grass at the vacation cottage owned by my IRA. True. Any provision of goods, services, or facilities by a disqualified person (your grandchildren are lineal descendants) to an asset owned by your IRA is a prohibited transaction. Selling to a family member is prohibited, but buying from a relative is all right. False. A disqualified person cannot be involved with either side of the transaction. I am able to borrow money from my IRA. False. This would be a prohibited transaction under Internal Revenue Code Section 4975. I can transfer a rental property I own personally to my IRA. False. This is considered a prohibited transaction. Your IRA cannot transfer property that you currently own. The penalty for engaging in a prohibited transaction with a disqualified person is a 10% tax on the total value of the asset. Stops being an IRA as of the first day of that year. Even if the prohibited transaction occurs in December, your IRA will be considered invalid as of January 1. Will be treated as having distributed all its assets to you at their fair market value on January 1. If that value is more than the basis in the IRA, you will have a taxable gain that is included in your income. The prohibited transactions rules mean that you cannot partner with anyone else in order to purchase real estate in your IRA. How did you do? If you got 10 out of 10, congratulations! And if you stumbled on a question or two, take heart from knowing that you just improved your understanding of disqualified persons and prohibited transactions. The Entrust Group is committed to improving self-directed investors’ knowledge. You can read more about everything self-directed IRAs on our Learning Center. It is your resource for articles written by industry experts, FAQs, webinars, and our reports on topics from real estate investment trends to investing in precious metals. It’s all free and available online when you want it.